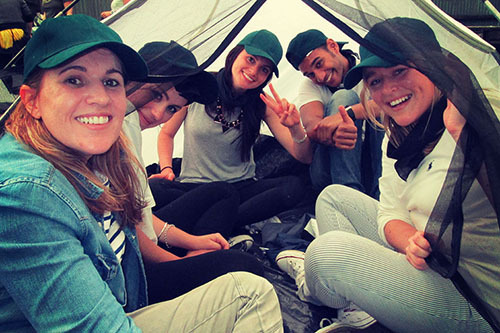 Team Building Barossa Valley offers some of the most dynamic team building activities in Australia. One of our favourite locations in the country and an absolute joy working with a huge number of awesome venues and suppliers in the region. Team building in The Barossa Valley is such an adventure! 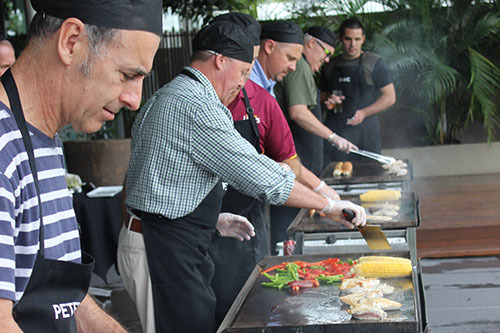 Our clients are always looking for that special Barossa experience, an activity that will engage and motivate their teams, and really drive home the message that they want to do something very special. What a day! 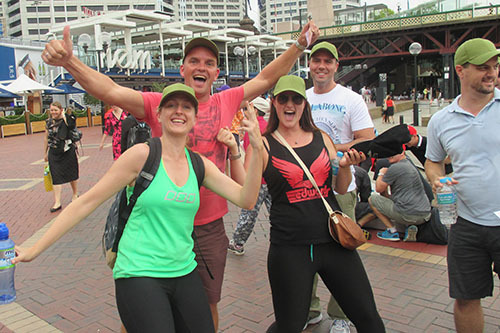 The team are still floating on a cloud, and we couldn’t have done it without the XL team! Thanks guys, you put on an awesome day for a pretty ‘hard to please’ team… we loved the presentation of wine at the wrap up, it was very well received. Over the past 11 years, our team have designed and delivered more than 100 Barossa Valley team building activities, from indoor wine appreciation activities, to Amazing Races around the wineries, Movie Making at historic cellar doors, and our favourite was the ‘Build a Playground’ community program for a local school. 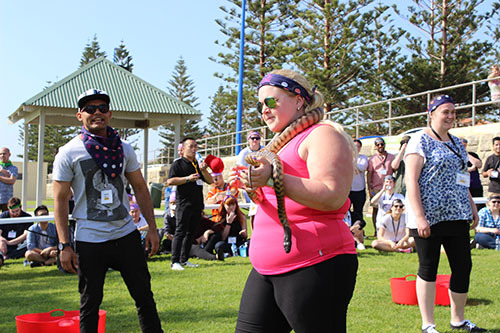 These are not your normal Adelaide team building activities, as the region offers such a unique opportunity for an engaging experience. XL have so many great partnerships in the region, and our strong relationships with many well known wineries (and some little known gems as well), gives us an incredible range of exclusive venues and locations for any sized group. Whether it be a unique team dinner in a barn with hay strewn over the ground, in a vineyard, or at one of the awesome 4 and 5 star conference hotels in the Barossa, we can design it for you. If you are looking a team building activity in The Barossa Valley that will blow your teams away, then contact us to chat about what we can do, discuss your ideas, and let us help make your ideas a reality. From The Barossa to The Clare Valley, from Tanunda to Kapunda, Noorioopta to Jacobs Creek, we are the Barossa Valley team building specialists! Gets the team to collaborate without eating insects! Sightseeing on STEROIDS, with some wine thrown in! 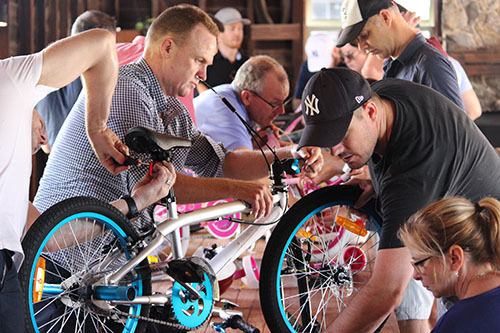 Bringing your team together to assemble bikes for kids! Giving your people in the adventure of a lifetime.. Safe and FUN! Putting the fun back into the MasterChef. The ultimate team reward! 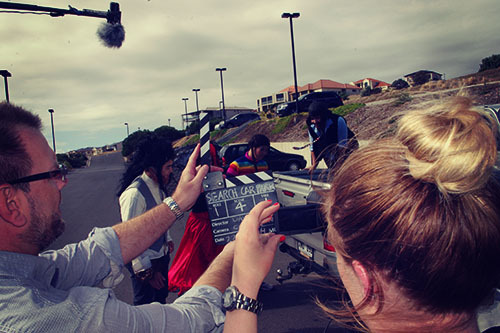 Brings teams together in a creative film making team activity.